I’ve made investments of varying amounts in more than a dozen investment crowdfunding platforms, and while most are performing as expected (or in the case of startup investments are too early to expect any return), there’s some useful lessons from a closer look at three of the investments that have definitely not met expectations. A $5,000 debt investment in a commercial real estate project in the Chicago area with Patch of Land. The loan was scheduled to mature on April 29, and despite a series of quite positive status updates (including one that the renovations were complete and a refinance was in progress), the maturity date came and went. While the borrower is still making interest payments, unfortunately those are being held by Patch of Land and not distributed to investors (more on that below), and the loan is listed as in foreclosure. 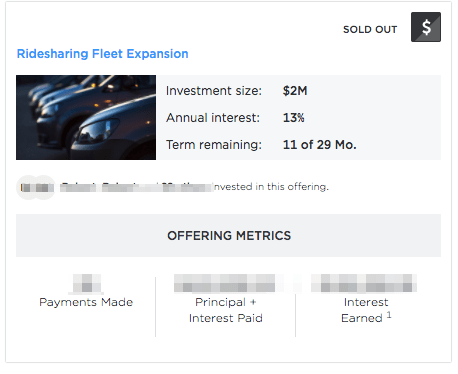 A $5,000 debt investment in a ride-sharing fleet expansion with YieldStreet, offering a 13% interest rate and secured by the vehicles. 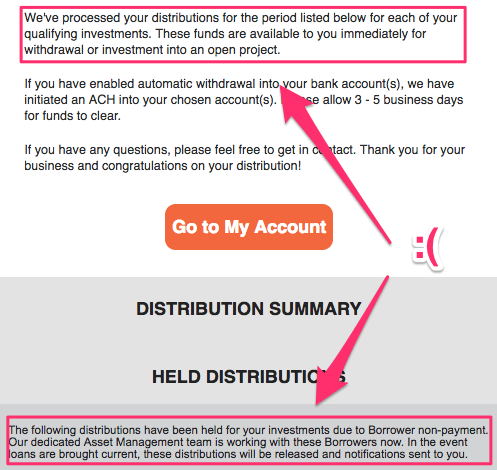 About 6 months in to my investment, the borrower defaulted. On the positive side, the loan was amortized, so there were principal payments along the way, though at this point it’s too early to tell what portion of the outstanding principal and interest will be recovered (I’m awaiting more details in an upcoming investor conference call). This one is not unique to crowdfunding, but since investment crowdfunding platforms may be the first experience many investors have with alternative asset classes like commercial real estate and business loans, it also might mean their first exposure to some of the realities of those asset classes. After many months of researching crowdfunding and talking to other investors, I now have a better sense of how common it is for there to be significant delays with real estate projects in particular. While that makes sense when thinking about how often just about anything having to do with buying, selling, repairing your own home involves unexpected delays, it’s not something you’ll see very prominently discussed up front on the investment crowdfunding platforms. It also means that you should take the “term” of a loan investment with a grain of salt, as it’s not uncommon for a loan originally planned for 12 months to drag out into 18 months (or longer). And even if ultimately you receive all the expected interest payments and your principal back, a 50% or greater increase in the hold time may not be what you bargained for when you signed up. One way to get a better sense of how a platform handles delays and extensions is to look at the information they list for borrowers. For example, Instalend indicates that their 12-month loans include two optional 3-month extension clauses, so as a prospective investor you’d want to build that into your return expectations. To be clear I think the majority of investment crowdfunding platforms operate in good faith, and I don’t think they’re doing anything improper. But even though most platforms do list prior investments, unless you are one of the investors in a particular project, it is almost impossible to tell that anything is amiss. For example, let’s look at how each of these investments is listed on their respective investment platforms (two of the platforms, PeerStreet and Patch of Land, both use SEC Rule 506(b), which prevents public disclosure of investment details, and so I need to obscure some of the investment details shown). 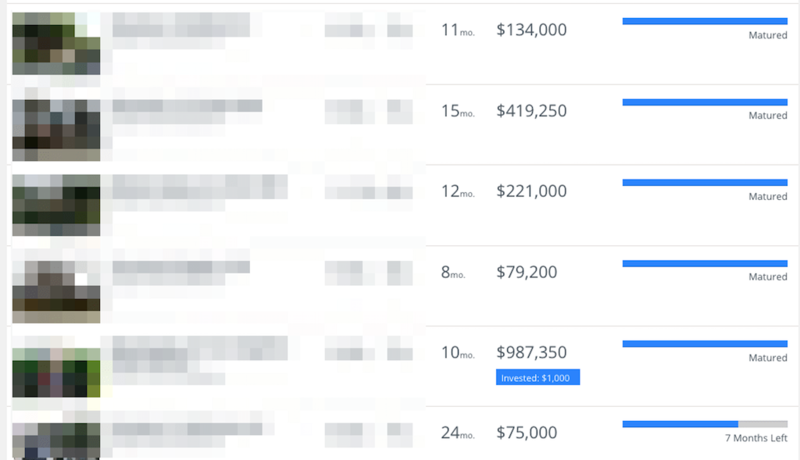 PeerStreet lets customers browse all active and prior investments (though paging through 700+ results 25 at a time is maddening, so it took more time than it should have to locate the loan I’d invested in). Of course some of those may be within expected loan extensions, but it’s hard not to assume at least some of the loans listed as both Active and Matured are actually also in some stage of default. 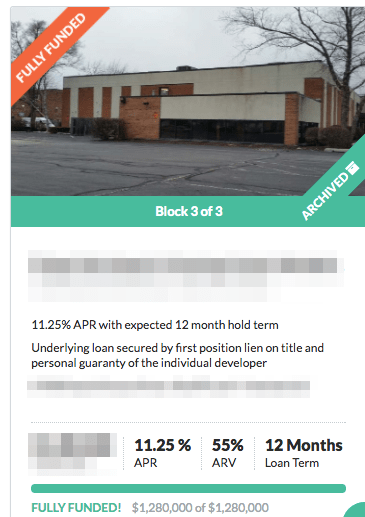 Again, defaults and delays are not uncommon with real estate projects, but I think PeerStreet is doing a disservice to active and prospective investors by making it so difficult to tell whether existing loans are underperforming. But a prospective investor would have a hard time determining which of the loans missing that seal might be in trouble, vs. just haven’t matured yet (unlike PeerStreet, Patch of Land doesn’t allow you to see any further information about the loan besides what’s shown in that box unless you’re an investor in the project, so it’s hard to determine which other ones of the “Archived” and “Fully Funded” projects might also be well past their expected maturity date). Finally let’s look at YieldStreet, which uses Rule 506(c), meaning more of the details about their offerings are accessible without logging in (which in general is great for prospective investors). So if you’re not logged in to YieldStreet, you can still see some useful details about prior investments, but no indication about which of them might not be performing as expected. Again, no indication of any problems with the investment, but if you’re so inclined, doing the math on the payments made to date shows that with only 11 months remaining on 29-month term, far less than half of the expected total interest plus principal has been repaid (also, with a bi-weekly payment frequency, the total number of payments made is far less than it should be given how much time has passed). So it’s theoretically possible to sort of deduce that this one might be in trouble, though many of the investments on YieldStreet have unpredictable payment schedules, so by itself the outstanding balance isn’t always a useful gauge. It’s not hard to understand why the investment platforms would want to paint as rosy a picture as possible of their past investment performance (especially in what’s becoming a crowded and competitive market), but it would be much more helpful for prospective investors to see a clearer picture of actual performance to help them make a more informed decision. In the meantime, if you’re considering a crowdfunding investment, don’t hesitate to press the platform for more details on prior performance. When there is a delay or a default with one of your crowdfunding investments, naturally you’ll want some kind of realistic update about when to expect payments to resume, or some other resolution. Thank you for participating in this investment offering. The underlying loan has matured, and the borrower is in the process of refinancing his loan with another lender. 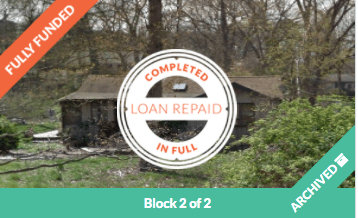 The appraisal review by the 3rd party lender is complete, and the borrower is in the final stages of underwriting. Which certainly sounds promising — except that was on August 15, more than two months ago. Since then it’s been crickets. Again this one was my very first real estate crowdfunding investment, and I certainly wouldn’t have made this one again knowing what I do now (an important reason to start by investing only amounts you can afford to lose as you learn! ), but either those folks just have terrible luck (the latest update also included a reference to delays caused by one of the California wildfires) or there’s deeper issues with this one. Even with a small sample of just three underperforming investments, I was surprised at the differences in the quality and quantity of updates via the investment platforms. Among the three platforms discussed here, I do want to give YieldStreet credit for being incredibly proactive in their communication about the Ridesharing Fleet investment. They’ve sent out regular updates from one of the founders (who I also learned is personally invested in that same offering), and have recently scheduled a conference call to provide a forum for investors to ask questions and hear answers. Now, that kind of high-touch approach likely isn’t feasible with a platform like PeerStreet, which handles hundreds and hundreds of loans. 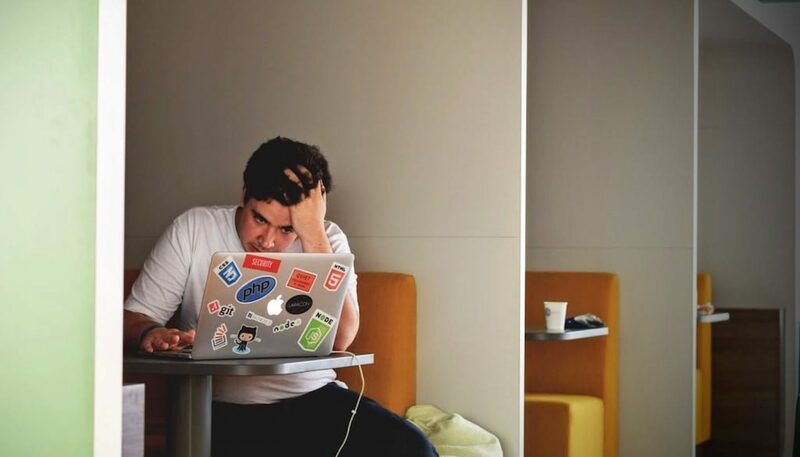 But as a prospective investor, understand that one of the tradeoffs in dealing with a smaller niche platform vs. a much larger volume player is that in exchange for a wider selection and larger deal flow, you may be giving up some of the more detailed and personalized updates you’ll likely get from a niche platform.